Are you looking for ways to gain strength in your arms, abs, and torso? Do you want to engage your core more aggressively during every workout? If so, TRX training is for you. This revolutionary method of suspension training helps you activate your core and strengthen your entire body through total-body workouts. This functional based training method will help you in ways you never imagined – your posture will improve, your legs will become stronger, and your abs will start to shine through (especially if you combine these routines with a healthy diet). Not only does it give you a leaner, fitter body, but its benefits translate into dozens of other aspects of your life – including other fitness activities (as you’ll see in the video people). Suspension training is not new though – the method has been used in exercise regimens all over the world for centuries. 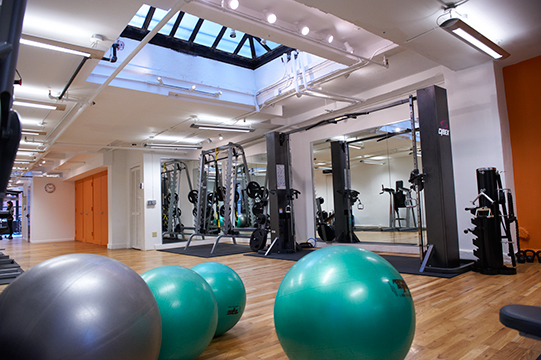 Julian Walker Fitness in NYC has honed the method and can help you maximize your results. Visit our website at julianwalkerfitness.com, or contact us online to learn how to connect with a private trainer that can help you meet your goals.